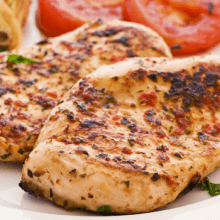 Our Fantastic Farmhouse Chicken Selection has a variety of our popular British Farmhouse Chicken Breasts. This selection includes Cheddar & Onion, Port & Stilton, Sage & Onion, Lemon & Pepper & Hunters Chicken (BBQ & cheese). 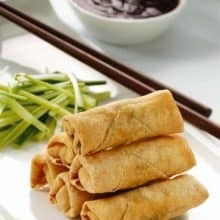 Each box contains 2 of each filling giving a total of 10 portions. They can be cooked from frozen in just 35 mins. 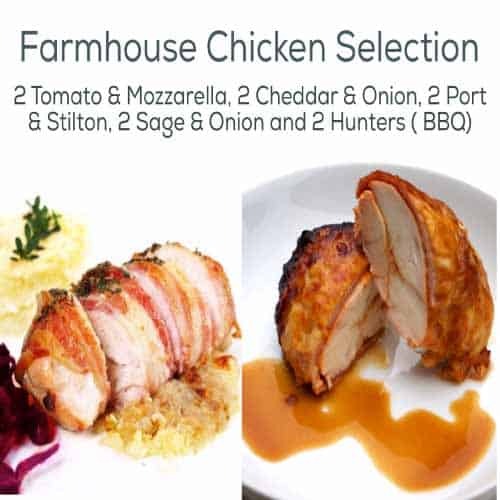 A selection of Farmhouse Chicken breasts. 2 portions of each. 5 different fillings. 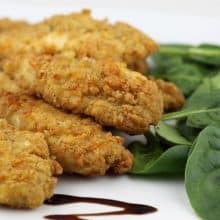 The Chicken Breasts are best oven baked from frozen ( reduce cooking times by 5-7 minutes if you wish to defrost first). Bake in a pre-heated oven for 30-35 minutes at 190-200c. 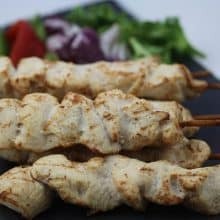 Check chicken is cooked through & hot in the centre before serving. A list of full ingredients will be supplied with each product. Our chicken is from British Farms.